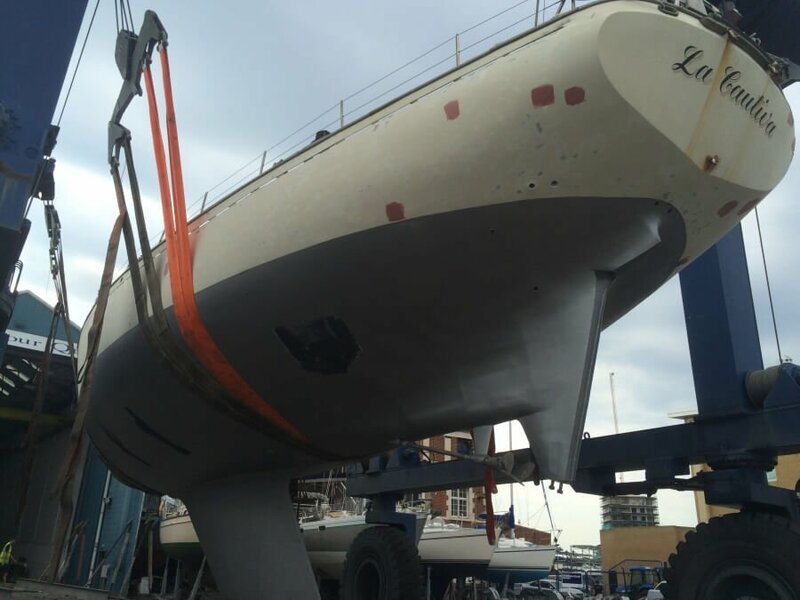 Vortec Marine have an experienced team of boat builders, marine engineers and marine technicians who work together at Vortec Marine’s dedicated workshop premises in Hamble, Port Solent and Portsmouth to achieve the finish you require. 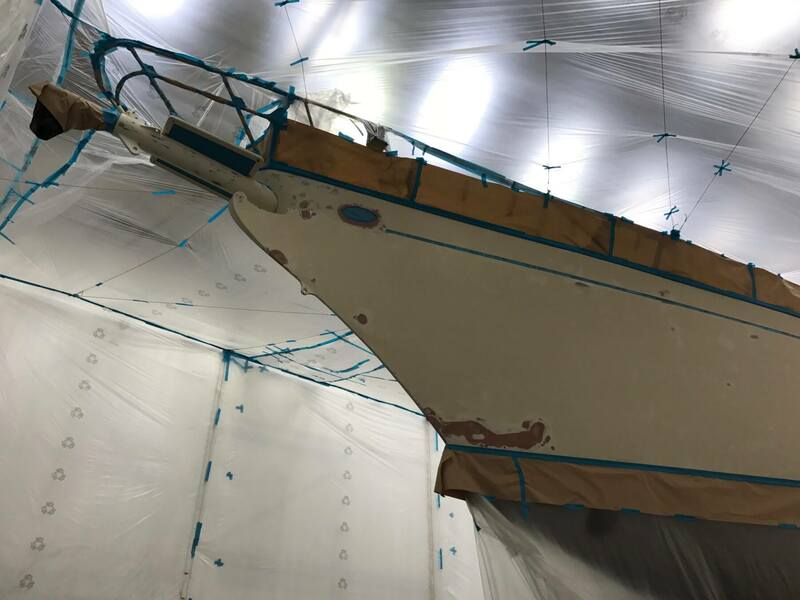 Whether you are looking to repair damage, refresh or re-model your yacht’s interior, Vortec Marine have extensive experience in both structural yacht repair and cosmetic upgrades. 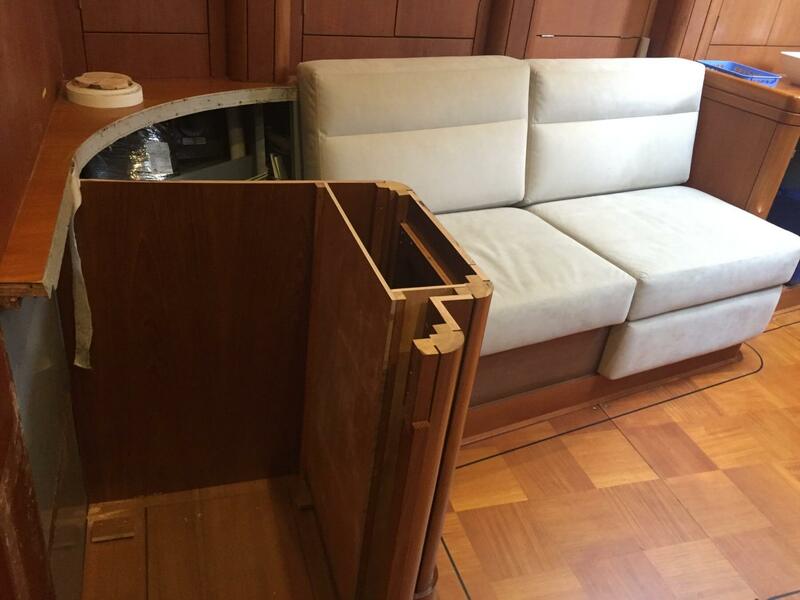 Composite repairs; resprays; varnishing; re-upholstery and joinery.  For insurance work, advice or a quote, please contact us. 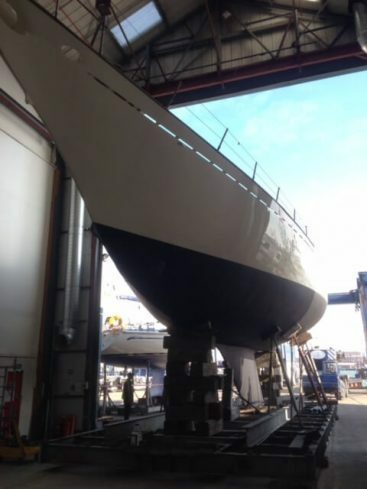 Vortec Marine are a leading independant yacht service centre. 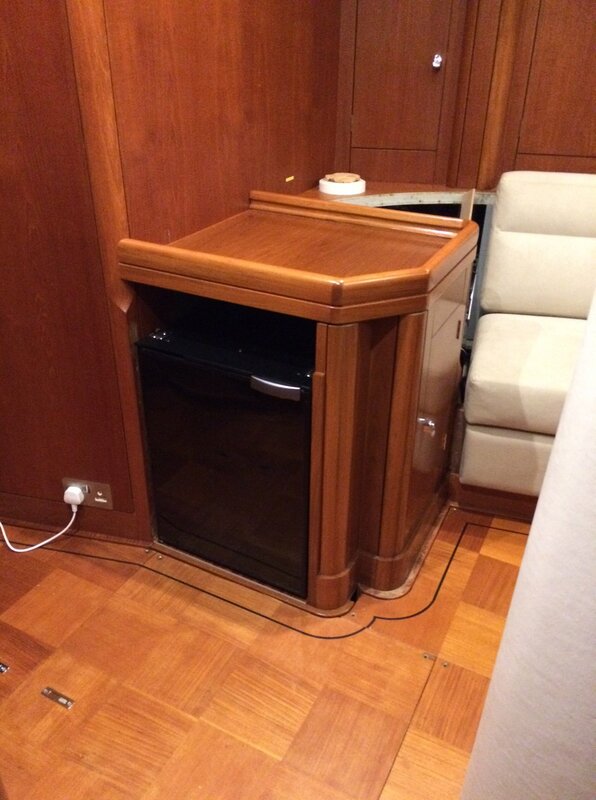 Officially recognised by both Oyster Yachts and Nautor's Swan as Authorised Service Centres, Vortec Marine are proud of a reputation for quality workmanship and attention to detail. 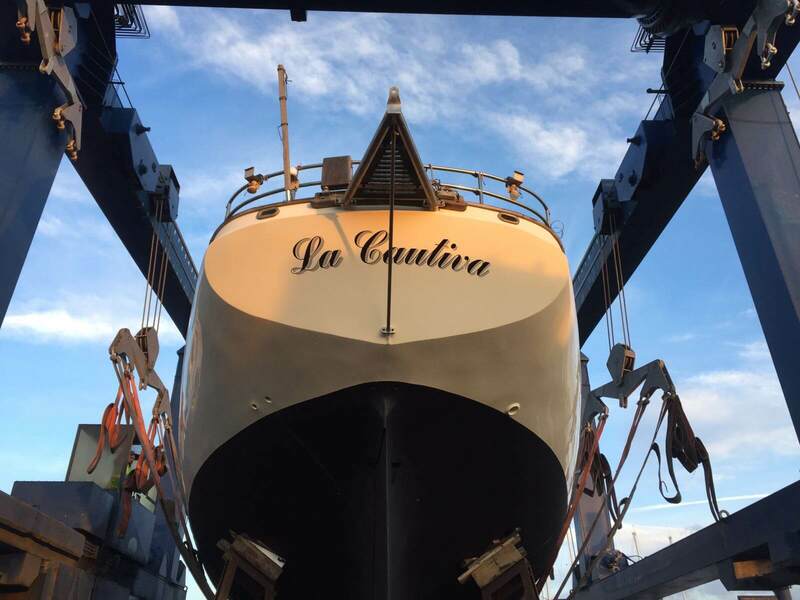 If you would like to speak to us to discuss options for your yacht project and to receive a quote, please call us on 01489 854850 or send us a message using the contact form.